Sumiko Eadon is an artist and freelance printmaking tutor and associate artist of Leicester Print Workshop based in Loughborough. She was born and raised in Japan and became a resident and citizen in the UK as an adult. She obtained a Fine Art degree as a mature student at Loughborough University. 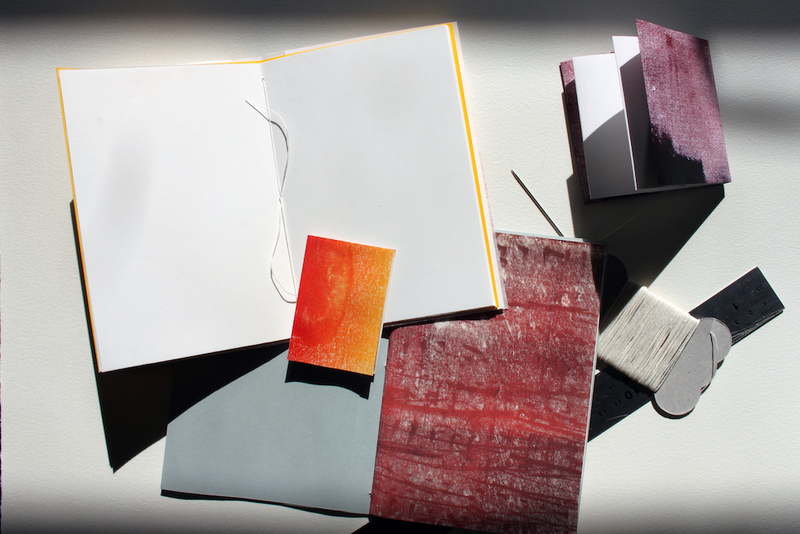 Since her graduation in 2013, she has developed her portfolio through residencies, exhibitions and collaborations. This includes AA2A at the University of Derby, LPW’s ‘Our Big Move’ residency, a solo exhibition at New Art Exchange and many group exhibitions such as Journeys to Home (Rugby Art Gallery and Museum, 2018), National Original Print Exhibition (Bankside Gallery, London, 2017), Flourish Award (West Yorkshire Print Workshop, 2016), P2P Contemporary Prints (LPW, Leicester, 2014 and 2016) and Nottingham Castle Open (2014). 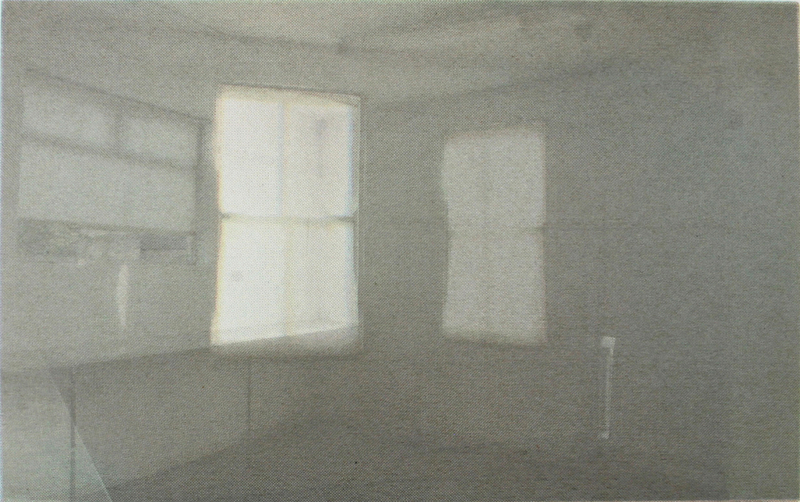 Her work often employs drawings and digital images that are conjured into prints or short experimental moving images. Thoughts about space, places and time have been the source of inspiration. I live in Loughborough and the second bedroom in my house is usually my studio where I make drawings or prepare digital images. 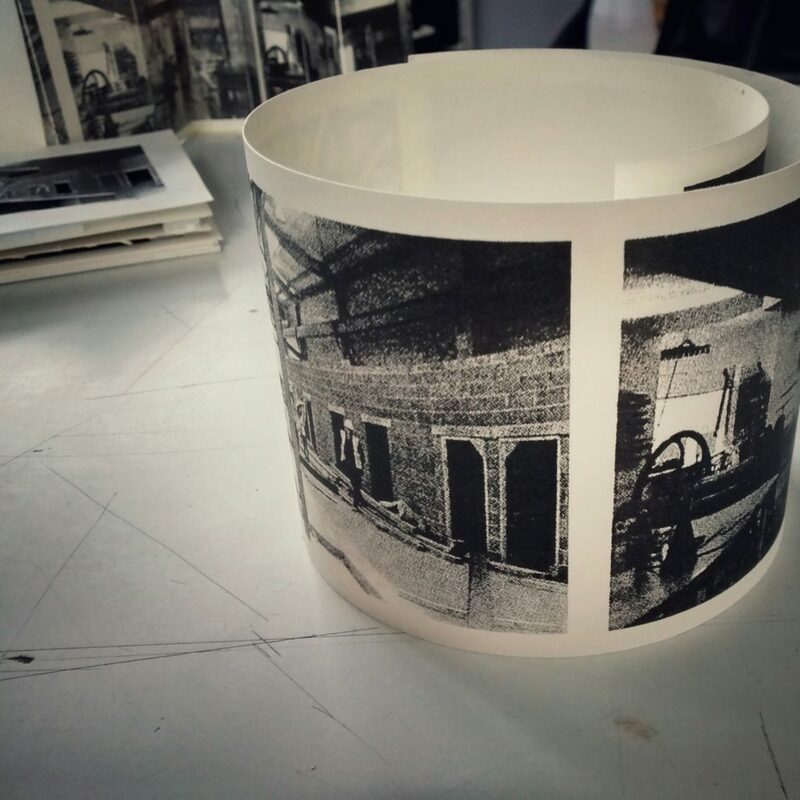 I use Leicester Print Workshop when I need to use the etching press or exposure unit for photographic work. LPW is kind of my second ‘base’ for experimentation, making work and networking. I make prints and the techniques I employ range from simple mono-print to photographic processes such as photo-plate lithography and screen printing. I have also made moving images. My work is usually inspired by a place and space, and I also experiment with the sense of temporality. Reflections on my own culture are also a source of inspiration. Those elements rigorously interact with each other and galvanise my thoughts into a work. How long have you been practising and by what route did you come to your practice? I started printmaking in the year 2000 when I was in Japan but after moving to the UK I attended Walsall College to do my foundation course, then came to Loughborough to study Fine Art. If I don’t include those years I have been practicing just under 6 years since my graduation in 2013. Since then I have been a member of LPW and have become a printmaking tutor there and I occasionally deliver workshops elsewhere. The work as a tutor gives me time and resources to experiment with different printmaking methods as a research, which sometimes (if not always) widens my creative horizon. I have also undertaken a graduate residency at Surface Gallery, LPW and AA2A at University of Derby. Through those experiences in varied settings I have obtained different printmaking techniques, which are like a range of arsenals from which I can choose to deliver my ideas. What is important to you in maintaining and motivating your practice? I feel like making artwork is how I can really exist in this country as my other relations to anything else here is quite flimsy. In another words I am nobody otherwise. Practicing art is the only way of my voice being heard. You use drawing, photography and sometime moving image in your work, but clearly your passion is for printmaking. Tell us why that is? When I graduated I was tired of digital media and I wanted to work with real materials. After three years of university study, I still felt that I hadn’t really conquered printmaking and wanted to do more to build my printmaking muscles (literally) and also wanted to satisfy my curiosity about what kind of printmaking methods there are, etc. Luckily Leicester Print Workshop was within a commutable distance and I continued the practice there. As mentioned, I also have opportunities to work as a printmaking tutor and I deliver courses and workshops as a way of generating income. The necessity of acquiring and developing a new skills keeps me making prints. So, you could say it is incentive-driven that I make prints. 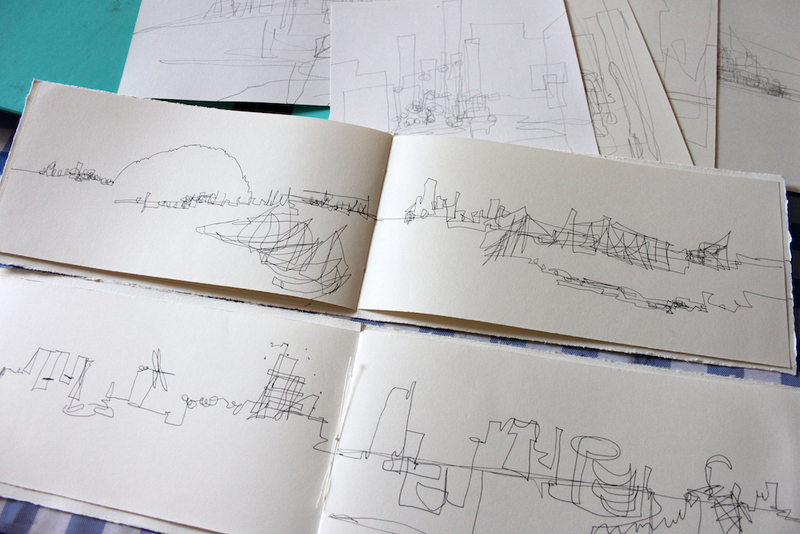 I now want to work more with something else; maybe drawing, artist’s book or even 3D. I think it is the time to move on, although I am too accustomed to visualise things in a language of printmaking. Layering is prevalent in your work, which seems to give it a fleeting quality, like a memory or a feeling and gives it a poignancy. Is that deliberate or a quality particular to the techniques you use? It is deliberate. I wanted to express the sense of passing time in those works by layering different images. In my 3rd year at university, I looked into the Japanese aesthetic notion of mono no aware and wrote a dissertation about it. It is one of the words that cannot be translated into English even within a paragraph. But if I must, it literally translates as ‘the pathos of things’, and I would say it means the subtle poignancy felt by a person when he/she encounters what he/she thinks a beautiful phenomena that reminds him/her that everything in the world is ephemeral and transient. That is my very brief description on this occasion. One of Wikipedia’s descriptions is ‘sensitivities to ephemera’, and I like this expression too. There are some more Japanese aesthetic notions which cannot be translated into English simply, and I am interested in finding out such words in other cultures as well (such as Brazilian saudade). My fascination for artists’ films or materialist films also influenced me to explore imagery that has a sense of movement. In some series, I aimed to provide the viewers with the experience of a short sequence of a film (but not the stills from a film). To deliver the particular feeling of slight sorrow, appreciation of fleeting moments and sense of movement, I thought the layering technique was suitable. Your work variously features architecture, people, objects and suggests a narrative but one that can’t be pinned down. Do you tell a story through your work? To summarise my work, it is the inspiration taken from a place, space and time. So far I have mostly responded to the brief of exhibitions and the space I was given opportunity to exhibit in. But I don’t want to pin down my work. I cannot work like other artists who have their niche and their works’ appearance is consistent. I easily get bored and look for something else and better, and I prefer to stay evasive. It was not until only recently when I realised that I sneak my stories into work (or the story of the place that I am attached to), however ambiguous and indirect. When you have left your mother country behind (or the region you have grown up in), there’s nobody to substantiate or endorse your past around you in the new place. People only look at the surface of you and are not really interested in who you have been and what you have done. This is a really lonely thing. I wonder if it is a common suffering, however mild, of all people who don’t have anybody who knows them from their youth to share common experiences. For such people making their storytelling work as a catharsis might be important. To me, my work is a connection between myself and the space/place where I used to be, where I am, and where I want to be, and as a result my work has become the starting points of stories. What is the most interesting or inspiring thing you have seen or been to recently, and why? 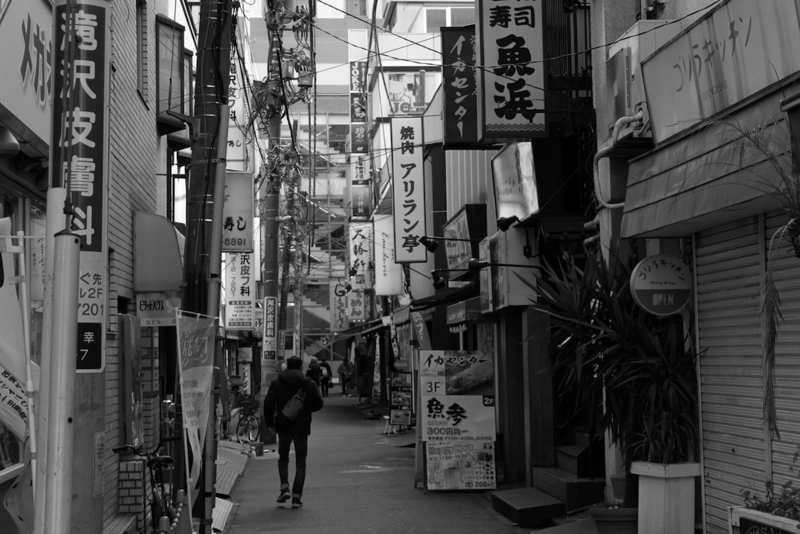 I visited my family and friends in Japan earlier this year for the first time in 6 and half years. For my husband and I, it was also an excursion to the past and to the places we used to go to confirm they have been or have not been changed. It was bizarre to find that many Jazz live houses in Yokohama are still there and one of them hasn’t changed inside at all for at least 25 years, including the decor, food, prices and the music they play. Buddhist temple architectures give us an impression that they haven’t changed for hundreds of years, but some other things have changed and the change seemed quick. Those experiences made me contemplate on the ‘time’ of my life and everything in this world. My visit was also thought provoking. Firstly, the experience was rich with very important and meaningful relationships and when I came back to the UK I felt how empty my life here is. Secondly, I went there as a foreign national for the first time and learned that they now take all foreigners’ fingerprints at passport control. Incidentally, I have been reading about language; they argue that defining language(s) and dialect(s) depends not only on the scientific (linguistic) analysis but also often depends on geopolitical influence. I started to question about the notion of countries and nationality. Why do humans have it? When I try to answer this question I can only think of the words divisiveness and possessiveness. Which other artists’ work do you admire, and why? In 2013 I came across the work by Chris Wainwright called A Catalogue of Errors. In recent years this work is the most memorable to me and I cannot think of any other work which speaks to me so much at the moment. It was a site-specific and performative work based on the Fukushima nuclear power station disaster caused by a tsunami and is beautifully photographed. The photographs convey a sense of emergency/urgency and are terrifying, eerie and alarming. The work shows the artist’s sensitiveness to this large scale disaster caused by human mistake, and he executed it in an extraordinary way. I like his subsequent projects too, because they respond to places and are equally exquisitely unnerving. Artists whose work are delicate in appearance and charged with emotiveness, such as Zarina Bhimji (for her films) and Agnes Martin. Although pleasurable and interesting to engage with, their works call for the emotion (forlornness) that I usually suppress. Artists whose work gets me channeled into a different perception of space and/or time (not in Stephen Hawking’s sense), and places. For example, I think Joseph Cornell’s assemblages are marvellous because within the small dimensions he creates the world that comes from outside of his vicinity just by the imagination. I love Hiroshi Sugimoto’s photographic and architectural works that explore time and depth. 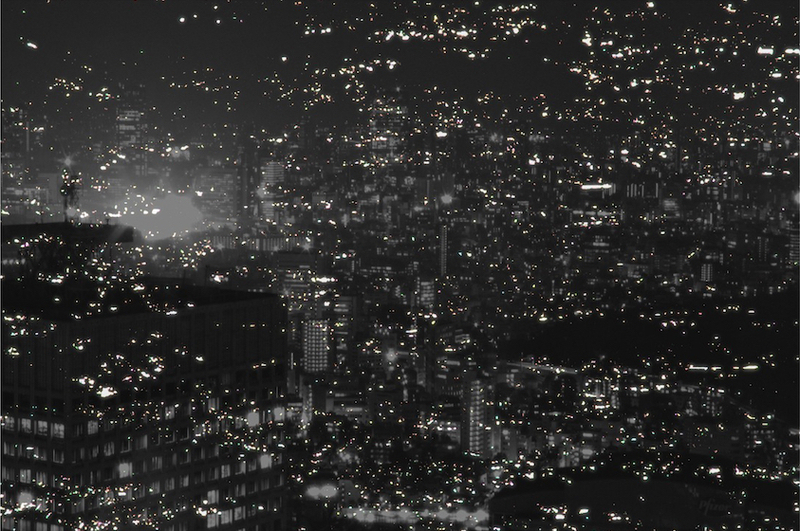 I also enjoy writings that are playful with the ideas of space, places and travel, such as Goerges Perec’s Species of Spaces and Other Pieces, a Japanese novelist Kotaro Sawaki’s Midnight Express and Italo Calvino’s Invisible Cities. My work will be in a group exhibition, (Un)staged, which will happen simultaneously at Leicester Print Workshop and the Paper Gallery in Manchester, from 11th May. 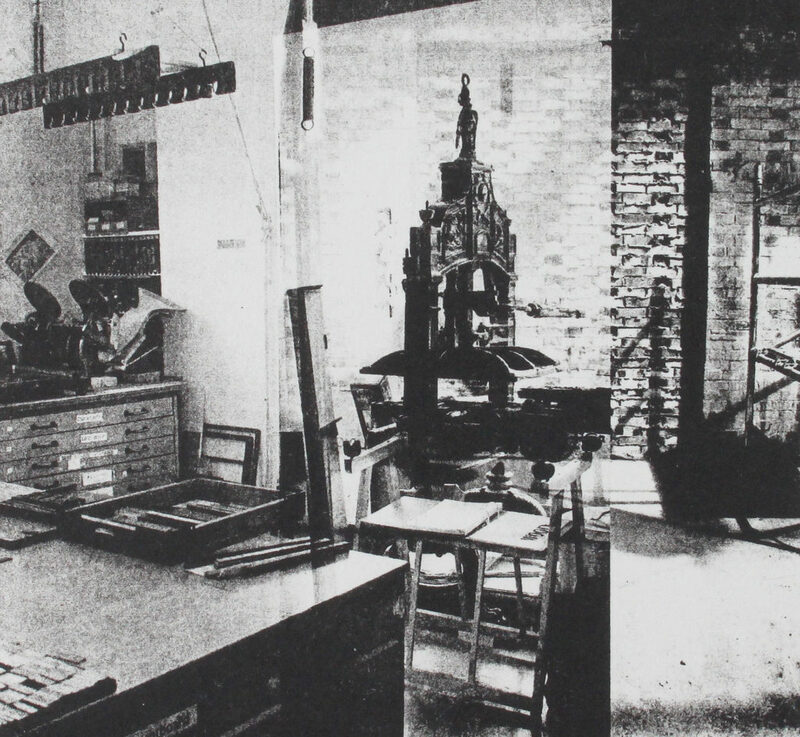 An exhibition at Print Room in LCB Depot, Leicester, will be during the same period. I am now making new work for these exhibitions. Sumiko was interviewed in April 2019. All images are by and courtesy of the artist.